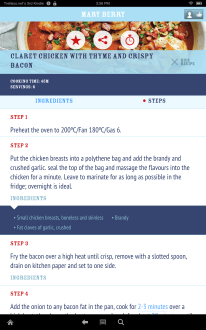 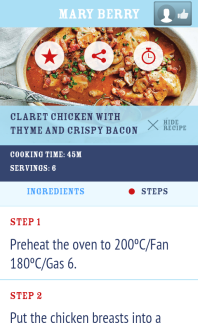 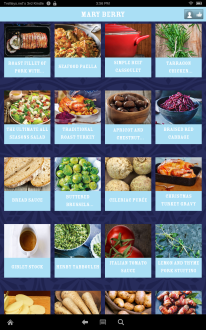 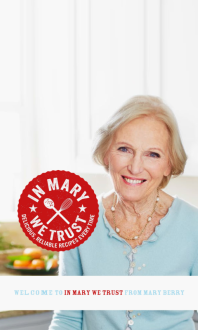 Mary Berry's In Mary We Trust app features over 50 of Mary's delicious and reliable, step-by-step recipes including Family Lasagne, Mexican Spicy Lamb, Orange & Honey Roast Chicken, Double Haddock & Herb Fishcakes, Beef Wellington and Chargrilled Vegetable Strudel, plus showstopping cakes and puddings. 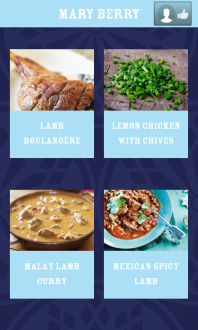 For the festive season there are also recipes for a traditional Christmas dinner, including Traditional Roast Turkey and all the trimmings. 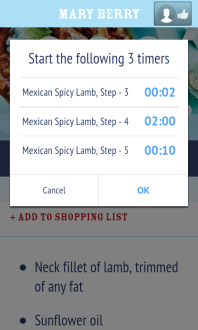 Let Mary guide you through the planning, shopping and timings for meal times with her shopping lists and unique multiple timer. 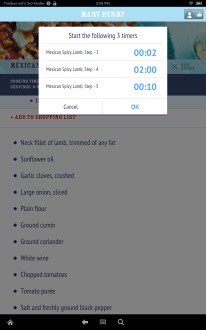 Set the timer for up to three different dishes at a time and relax. 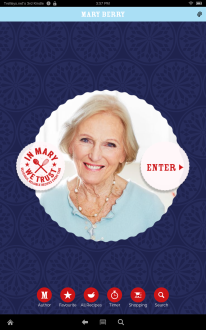 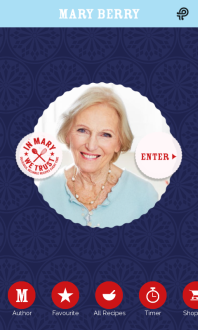 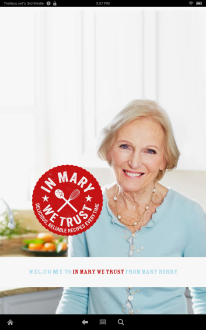 Put your trust in Mary Berry.